Impressively Beautiful Results. Surprisingly Affordable Prices. 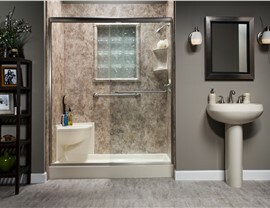 Omaha shower remodeling is fast, easy, and affordable with Bath Planet of Denver and Nebraska. 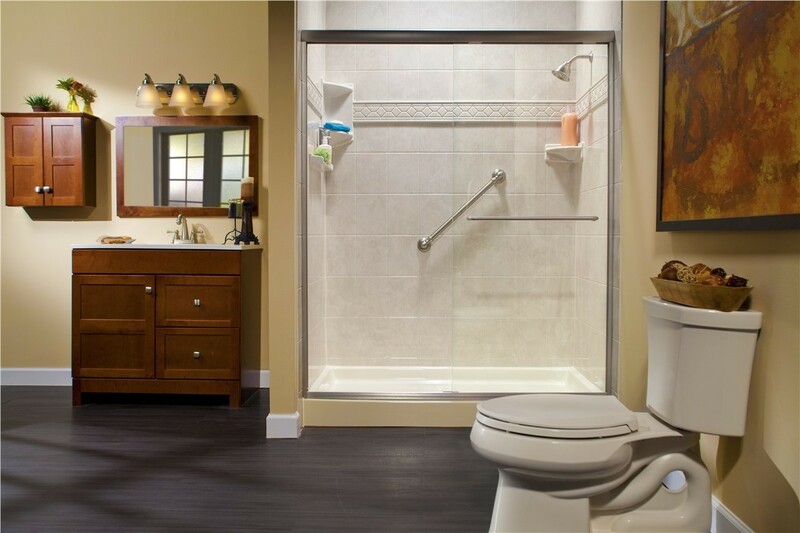 Whether you live in a historic Omaha home or brand new construction, your bathroom is one of the most important rooms in your home. If your shower is outdated or doesn’t meet your needs, Bath Planet of Denver and Nebraska can help with our fast, affordable shower renovations. We’ve completed thousands of jobs for other homeowners, and we’ve built a solid reputation for excellence one project at a time. Instead of the inconvenience of a renovation that drags on for a week or more, we can complete most installations in as little as one day. 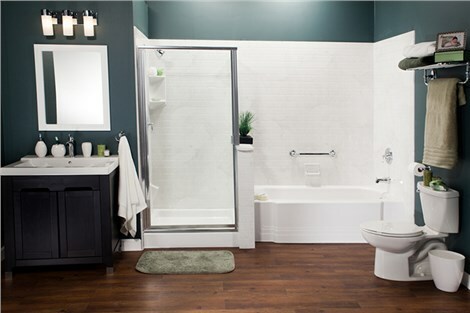 Enjoy a beautiful new bathroom for less than the cost a traditional remodel with the award-winning services of Bath Planet. 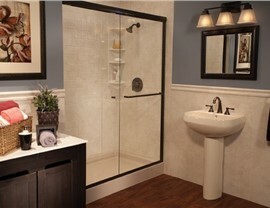 Your bathroom should be functional, and it should also be a reflection of your style. We offer replacement showers in dozens of style and color combinations, so it’s easy to find a look that perfectly suits your space. You can even add optional accessories, such as a rainfall showerhead or built-in caddies, to create a shower with a custom look. 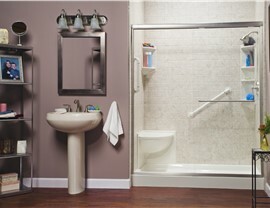 New Showers: Our showers won’t chip, crack, or stain, and are durable enough to provide a lifetime of performance. 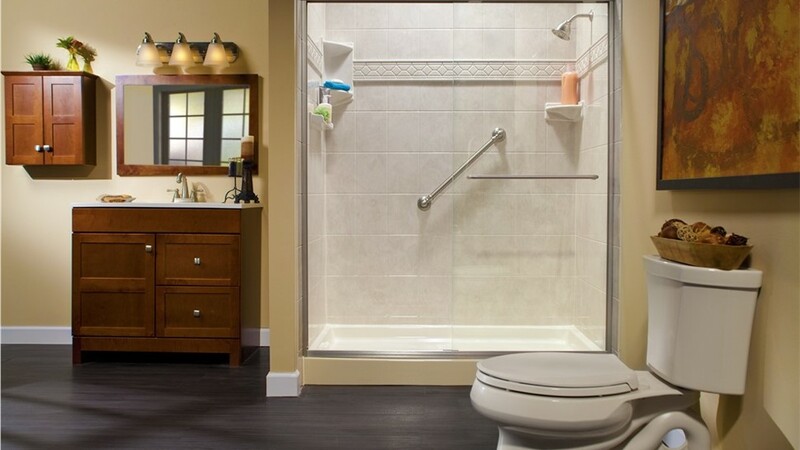 Barrier-Free Showers: Do you need a safer showering option? 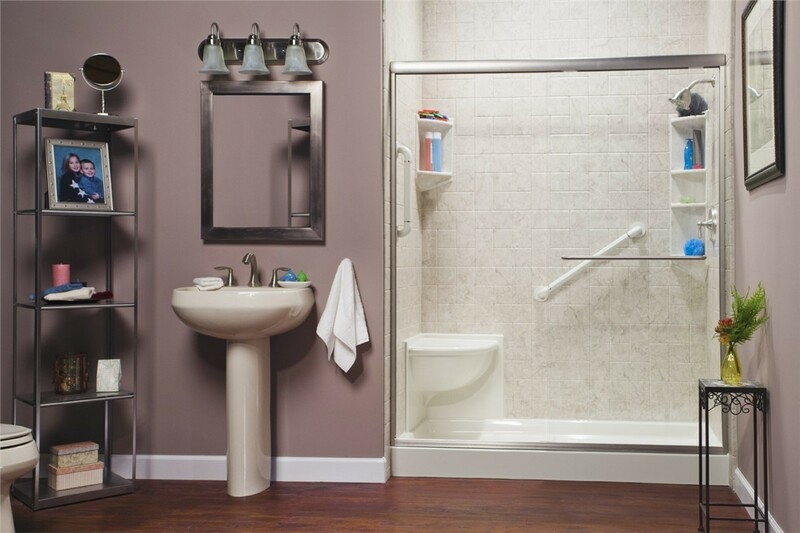 Our accessible showers have a zero-threshold entry, sturdy grab bars, and other features that enhance safety for those with limited mobility. Shower Replacement: Expert installation, quality products, and competitive prices make Bath Planet the smart choice for Omaha shower updates. 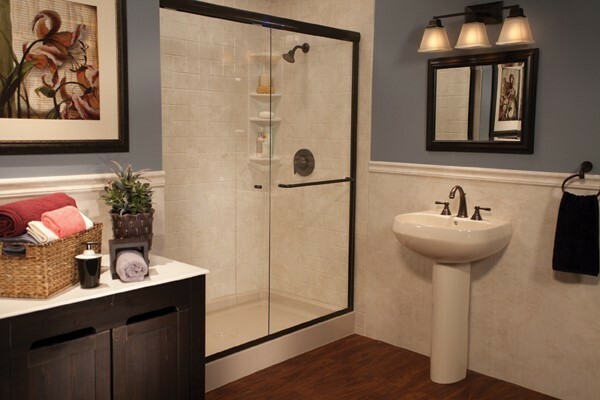 Tub-to-Shower Conversions: Replace that unused tub with a beautiful shower with a simple bath conversion. 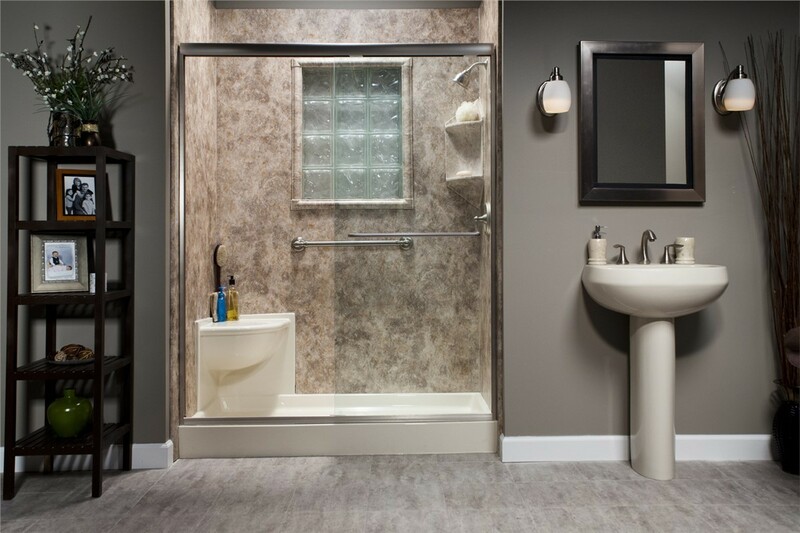 Bath Planet of Denver and Nebraska stands out from the competition with our friendly service, expert design help, and top-rated products. Give us a call today to learn more, or fill out our online contact form now to schedule a free, no-obligation estimate.